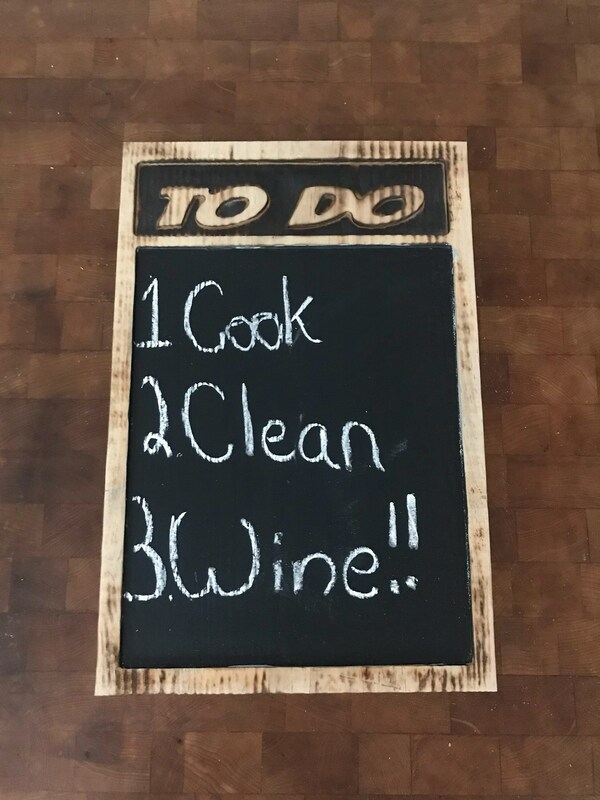 Every Kitchen needs a to do list. This fun sign lets you add your own list or saying to your décor. Sign measures 12" x 18" x 1". Need a specific size or saying please let us know as we can customize this sign to fit your needs.